Germanium is a lustrous, grayish-white metalloid member of group IV of elements, sharing similar physical properties to tin and silicon. Germanium can be easily oxidized and it is too reactive to be found naturally on Earth in the native state. 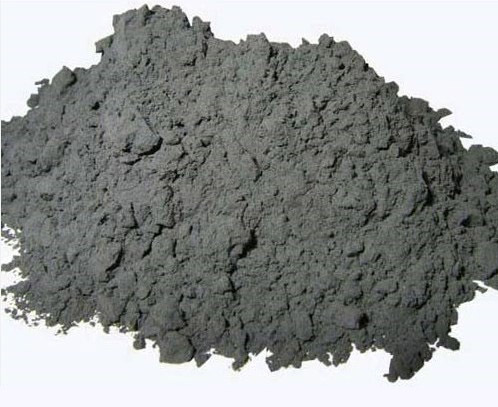 High purity material is usually obtained by zone refining, Germanium with high purity is widely used as a semiconductor material. 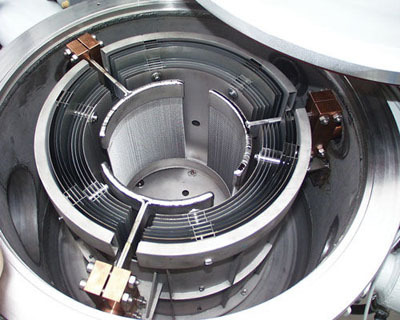 Germanium particles and Germanium granules are also available. Pleases contact us at sales@edge-techind.com for further information and quotation.